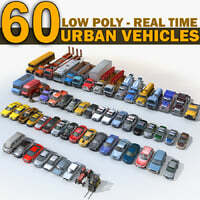 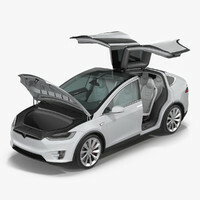 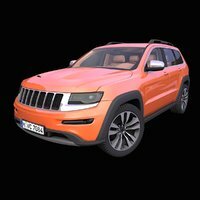 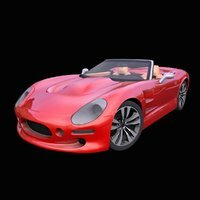 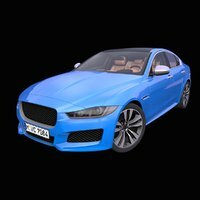 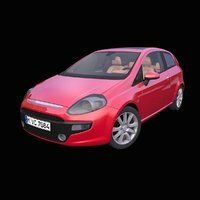 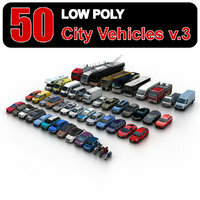 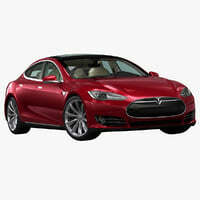 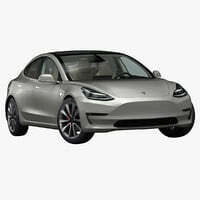 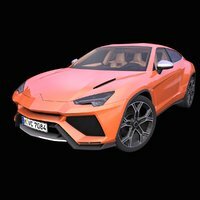 Pack of 12 high quality 3D models of Generic European cars, with detailed interior and fully textured. 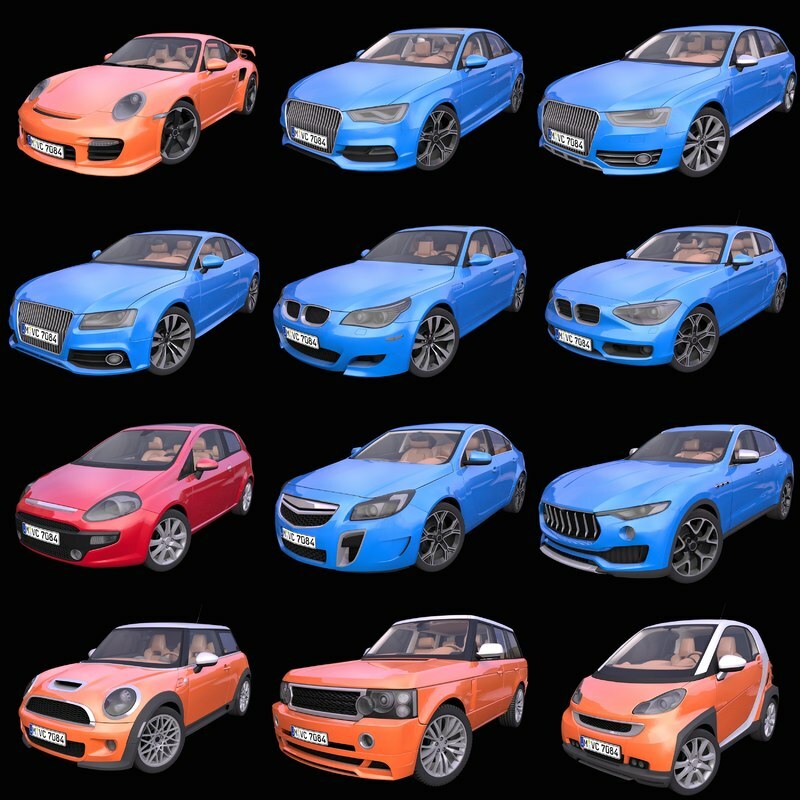 Generic means these cars do not exist in reality and are not submitted by any copyright. 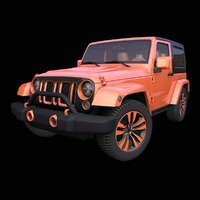 Wheels can be controlled individually. 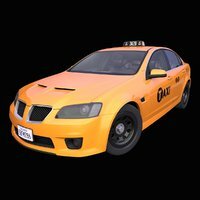 Thank you for choosing GenModels.